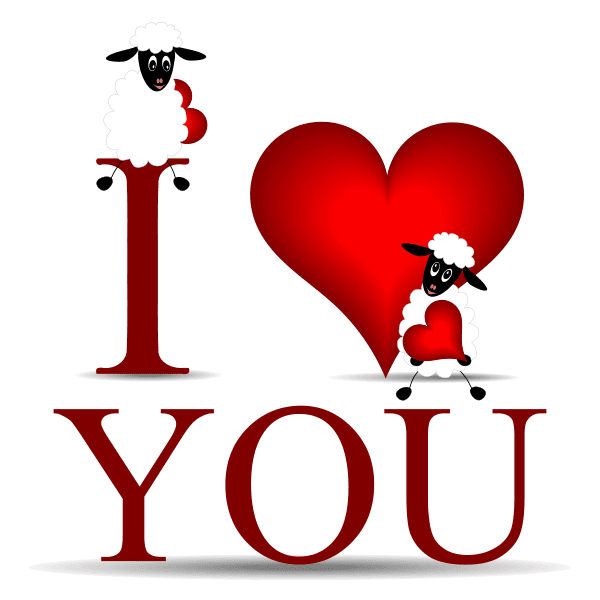 This eye-catching love emoticon is sheepishly cute. 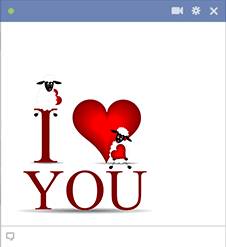 Get your sweetheart's attention right now when you post an emoticon like this one on their timeline. Images are ideal for allowing you to express how you feel. So often, our images are great conversation starters that make communication on Facebook extra fun.